John Willshire Carrera is Co-Managing Director of the Harvard Immigration and Refugee Clinic at Greater Boston Legal Services and senior clinical instructor at HLS. He is originally from the central Peruvian Andes. 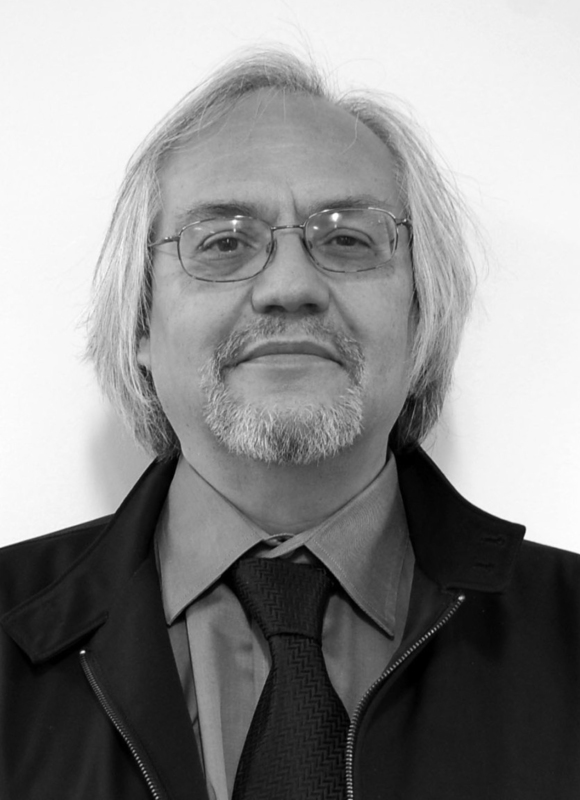 John has worked in the area of immigrant, asylum and human rights for over 30 years. He has contributed to the recognition and development of asylum/human rights law as it applies to women, children and indigenous persons. He served as adjunct faculty at Northeastern Law School, where he taught asylum law. He has represented immigrant workers detained during the Michael Bianco Factory raid of 2007, as well as children and mothers who have recently fled Central America. In 1987, he directed the Ford Foundation national research and organizing project on implementation of Plyler v. Doe, the Supreme Court decision that established the right of all immigrant students to a public education in the United States. He has litigated numerous asylum cases before federal appellate courts. John is a recipient of the AILA Founders Award in 1994, HLS Dean’s Award for Excellence, John G. Brooks Award from the Boston Bar Association, Civil Rights and Civil Liberties Law Review award for outstanding working work in public interest, Access to Legal Justice award by the MBA and was named a Lawyer of the Year by Massachusetts Lawyer's Weekly 2007.